Suvorov was born in Moscow and died in Saint Petersburg. Today, both cities host a Suvorov Military Academy, named after this fine military commander. All in all, Suvorov Military Schools exist in about a dozen cities. Oil on canvas by unknown artist. Scroll down to see the entire painting. Suvorov was a masterful leader who understood brilliantly how to blend military discipline with an appreciation of human nature and common sense. "Money is dear. Human life is still dearer. But time is the dearest of all." As a commander, Suvorov is said to have fought more than 60 battles without losing a single one of them. 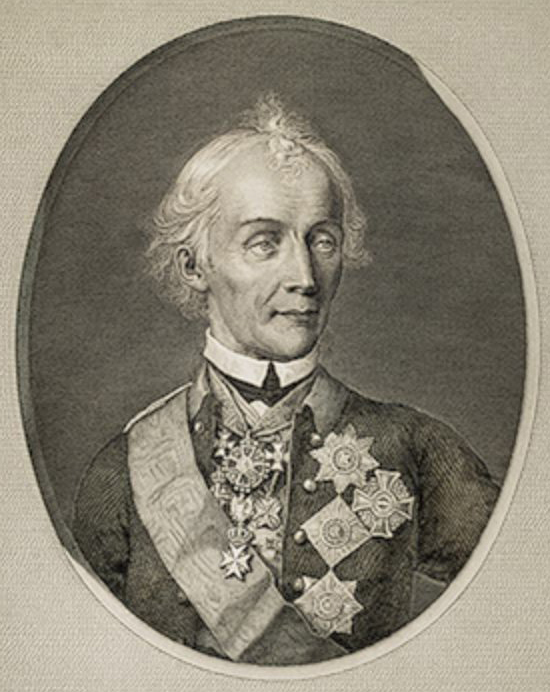 Suvorov's average, and sometimes ridiculed, physique and facial appearance seem irrelevant considering his remarkable characteristics — his thirst for knowledge, his intelligence, his interest in military history, his genuine respect for the soldier (friend or enemy), and his occasional eccentricity. In Moscow on January 16, 1774, Suvorov married Varvara Ivanovna Prozorovskaya. 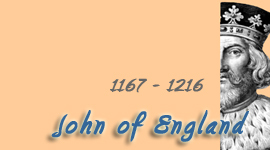 This unhappy marriage was over by the year 1784. Aleksandr and Varvara had two children. A son, Arkady, and a daughter, Natalya. Suvorov accepted Natalya as his child, but not Arkady. 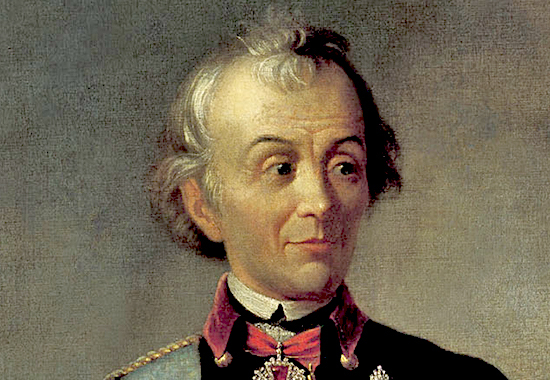 Suvorov gained his first combat experience in the Seven Years' War. On August 25, 1758, a twenty-eight year-old Suvorov participated in the Battle of Zorndorf where he witnessed a forty-six year-old Frederick II the Great on his way to Prussian victory. 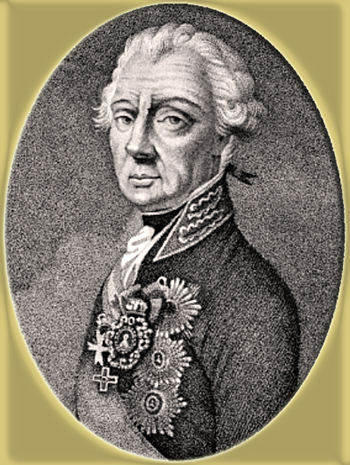 In 1762, Suvorov was promoted to colonel. Suvorov fought in the Russo-Turkish War of 1787-1791 with mixed results. After his success at the Battle of Kinburn on October 10, 1787, Suvorov hastily engaged with the enemy at the Siege of Ochakov in 1788. This cost him 200 men, prompted a rebuke by his commander-in-chief, Grigory A. Potemkin, and left Suvorov himself wounded. 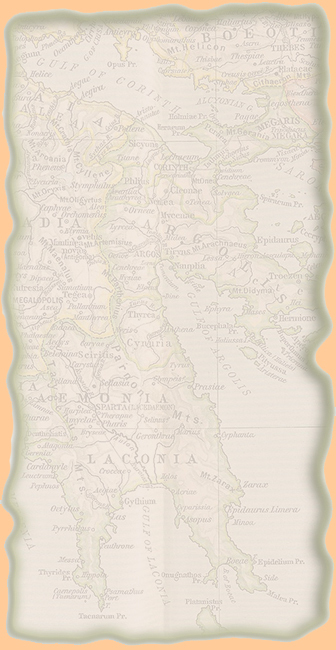 Eventually, however, on December 17, 1788, Ochakov was taken by the Russians. At the Battle of Focsani, today's Foçsani in Romania, which was fought on July 30, 1789, and with the help of Austria's Frederick Josias of Saxe-Coburg-Saalfeld, Suvorov booked a Russian victory. On September 22, 1789, Suvorov and Saxe-Coburg fought the Battle of the Rimnik, also called and spelled Battle on the Rimnic River or Rimniki, or Rymnik. Suvorov's enemy outnumbered him four to one. But Suvorov liked himself a surprise attack. He won the battle. For this triumph, Catherine II henceforth called him Count Rimniksky. Austria's Joseph II followed suit by making Suvorov Reichsgraf (count) of the Holy Roman Empire, which was nothing to sneeze at either. 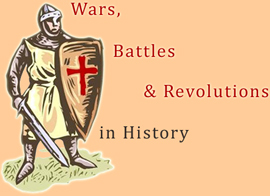 The French Revolutionary Wars started in 1792 with the War of the First Coalition. France won that war in 1797. Russia was not a member of the First Coalition against France. While the War of the First Coalition was fought, Empress Catherine II the Great sent Suvorov to defeat revolutionary Poles in their homeland. 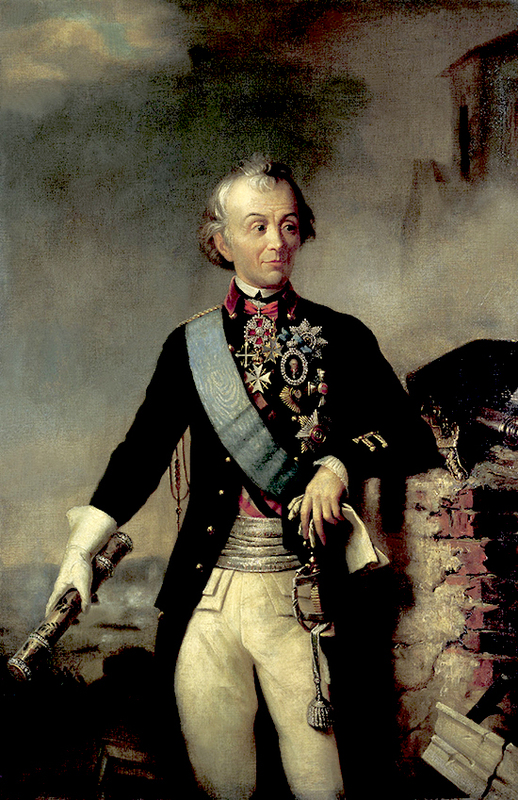 Suvorov fought well and was promoted to field marshal. Catherine II died on November 6, 1796. Against Catherine's will, her ridiculous son Paul became her successor. Czar Paul and Field Marshal Suvorov had very different views regarding military matters. The latter was an expert, the former a fool. Suvorov decided therefore to resign while, almost simultaneously, Paul decreed that Suvorov should retire. At least it was mutual. Back to the French Revolutionary Wars. In November 1798, the War of the Second Coalition broke out. This time Russia joined the Coalition. In February 1799, Czar Paul yanked Suvorov out of retirement. The experienced commander was put in charge of an Austro-Russian army. His task was to get the French out of Italy. On April 27, 1799, Suvorov won the Battle of Cassano (Cassano d'Adda) and then entered Milan. "Pursue the last man to the Adda and throw the remains into the river." 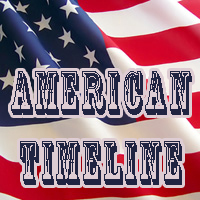 Check this event in the French Revolutionary Wars Timeline. On June 19, 1799, Suvorov won the Battle of Trebbia (also Battle of Trebia). On August 15, 1799, Suvorov won the Battle of Novi (Novi Ligure), for which he was awarded the title Knyaz Italiysky or Prince of Italy (some translate it with Count of Italy or Duke of Italy). After the Battle of Novi, Suvorov prepared to continue west and march into France. 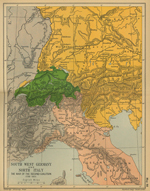 However, he received orders to leave his Austrian troops in Italy and to take his 20,000 Russian troops into Switzerland, where he was to reinforce Russian General Aleksandr Rimsky-Korsakov, who was threatened by a French army. Following orders, Suvorov and his men fought their way across the Alps, all the way to Altdorf, which is located in central Switzerland (then Helvetic Republic) and, incidentally, the very place where William Tell took a crossbow and shot an apple off his son's head. He managed to break out of the encirclement, to reach Glarus (see Linth River on the map below), and to finally fight off the French tail. By October 1799, Suvorov had himself and 15,000 of his men safely in Austria where they could at last reunite with Rimsky-Korsakov and, together, buy some candles for Suvorov's 70s birthday (November 24, 1799). For his remarkable performance in 1799, Suvorov was promoted to generalissimo, Russia's highest military rank. Now, Suvorov had to answer to no one with the regrettable exception of Czar Paul. 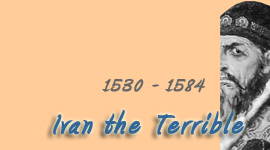 Knowing that he had beaten the French but had not finished them off, Suvorov correctly predicted a French revitalization. He was ready to dive right back into the turmoil of war. 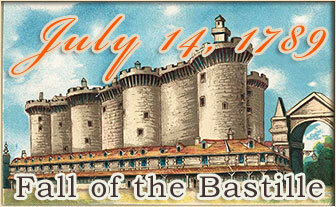 But in January 1800 he was ordered to return to St. Petersburg, where he arrived on April 20, 1800. Back at home, and expecting to receive at least a warm handshake and a Thank You from his sovereign, Suvorov learned that he was not allowed to come anywhere near the Czar. Paul had banned Suvorov from the palace. Suvorov died at St. Petersburg on May 18, 1800. Paul was assassinated in March 1801, and the War of the Second Coalition ended in 1802. France won once again. Suvorov assembled his thoughts on the subject on paper, a work that we know as Suvorov's Art of Victory. Originally just a manuscript, Suvorov finished it in 1796. There it was — years of precious experience in a nutshell. Later, even Lenin thought that Suvorov's manuscript was exactly what the medic ordered and included it as part of the Handbook of the Red Army Soldier. [...] Suvorov’s stress on thorough preparation and speedy execution was sufficient to produce threescore major and minor victories, often in the face of hopeless odds. As Philip Longworth, Suvorov's most recent Western biographer, has noted, "he won far too frequently to be called lucky: he never lost." Read Menning's fine article Train Hard, Fight Easy: the Legacy of A. V. Suvorov and His "Art of Victory"
Suvorov was rarely taken by surprise, thanks to his enormous emphasis on exercise and preparation. Instead, he always sought to catch his enemy unawares. Look sharp. Move fast. Hit hard. In addition to the above mentioned Suvorov Military Academies, Suvorov's name lived on in other places. A 335-tonner, the Russian ship Suvorov, visited Sydney, Australia, in August / September 1814. Owner of the ship was the Russian-American Company, a Russian trading monopolist. Commander of the vessel was Mikhail Petrovich Lazarev, who was on his way to Alaska on business. From Sydney, the Suvorov continued her voyage north and sighted — and named — today's Suwarrow Atoll, part of the Cook Islands in the South Pacific Ocean. What happened to the spelling? 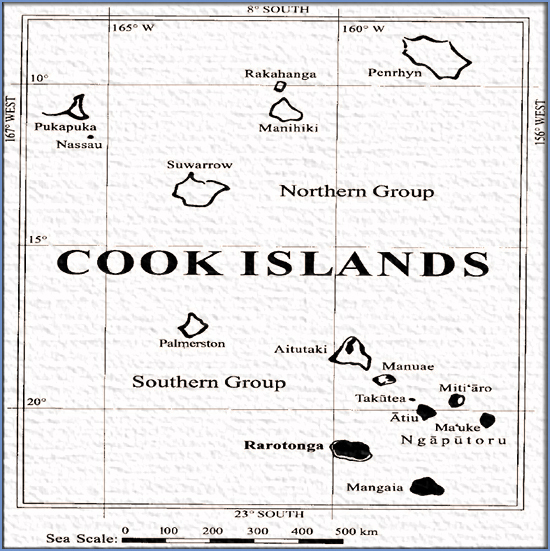 Hence, the Cook Islands Government calls it the Suwarrow Atoll, not the Suvorov Atoll. Some prefer a compromise and call it Suvarov Atoll. Take your pick. 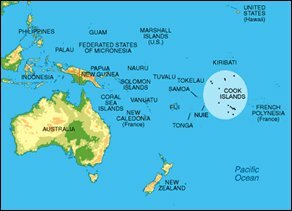 An atoll, by the way, is a ring of coral reef draped around the top of a sunken and completely submerged volcanic island. If the tip of the dormant volcano is still sticking out, it's a reef. 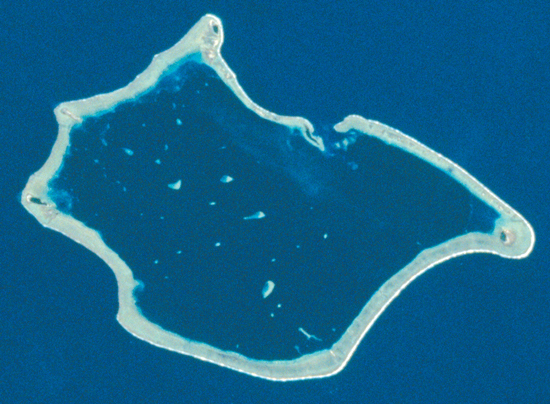 Today, the Suwarrow Atoll is uninhabited. 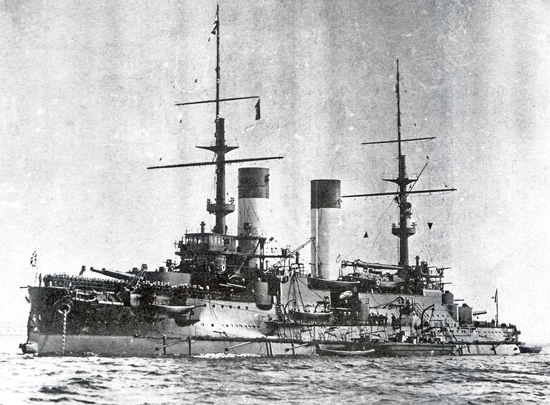 The Japanese sunk the Russian battleship Prince Suvorov (Князь Суворов) on May 27, 1905, at the Battle of Tsushima, which was part of the Russo-Japanese War. 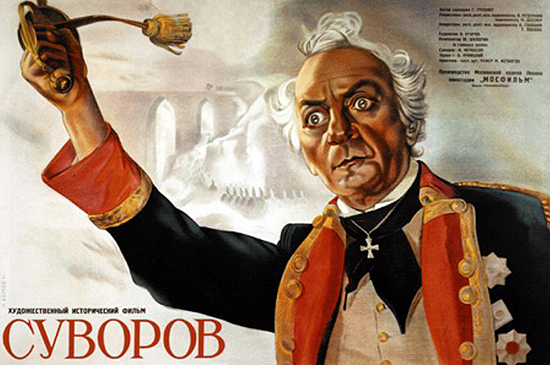 In January 1941, the Russian movie Suvorov (Russian spelling: Суворов) was released — officially a Suvorov documentary, unofficially a courage fluffer. And rightly so. 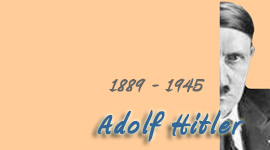 In June 1941, the Germans invaded the Soviet Union. 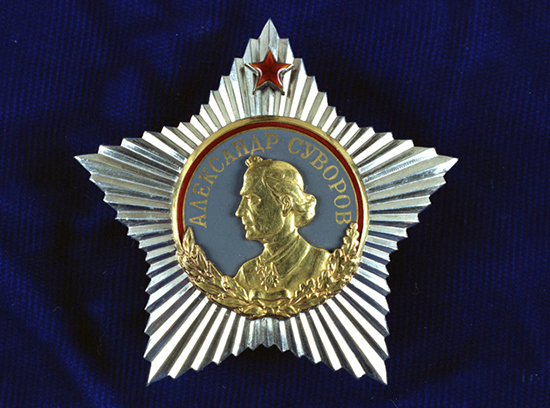 On September 30, 1942, the USSR Supreme Soviet Presidium passed a resolution to manufacture a shiny medal, the Order of Suvorov, which would be bestowed to award outstanding military achievements by senior officers. The Soviet Union decided Dwight D. Eisenhower qualified because of his accomplishments in World War II. And, on February 19, 1944, they gave him one of their highest service decorations, the Order of Suvorov, First Class. British Admiral Sir Bruce Austin Fraser had one as well in his cupboard. He earned his on December 26, 1943, when, aboard his battleship, the Duke of York, he led his fleet to sink the German battle cruiser Scharnhorst. Carrying the Suvorov name less successfully, was the modern Soviet four-deck river cruise ship Alexandr Suvorov. On June 5, 1983, it rammed a railway bridge over the Volga near Ulyanovsk, at the exact same time when a freight train was crossing the bridge. It was chopped to a three-decker and nearly 200 people died. Suvorov referred to his soldiers' heavy backpacks with the Russian word ветры, which is the plural of ветер, meaning wind or breeze. Thus, with a witty remark and some psychological insight, Suvorov lightened his soldiers' burdens. 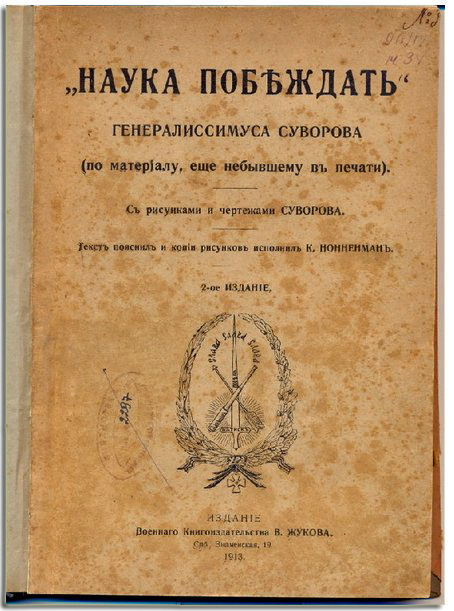 Here you can read Suvorov's Art of Victory (НАУКА ПОБЕЖДАТЬ) in Russian, provided by the Library of the Russian People. Here are his letters from the same source and also in Russian. There is no glory or honor without virtue. Conquer with joy and speed like Caesar did, who could so well capture the enemy by surprise, even during the day. The most important talent of a great man is to be able to find people with talent. 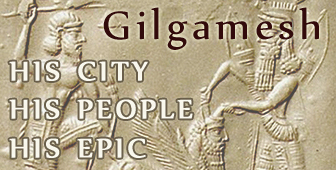 Civic virtue is no substitute for useless cruelty of the troops. 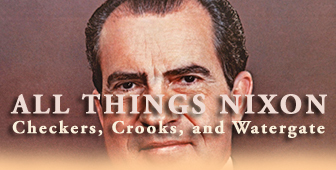 Nothing is worse than recklessness. Suspicion — the mother of wisdom. Speed is necessary, but haste is harmful. 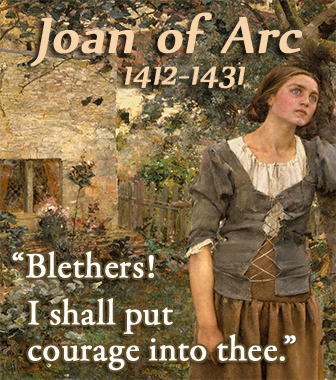 Training cultivates self-reliance, which is the foundation of courage. The entire world is not worth one drop of useless bloodshed.